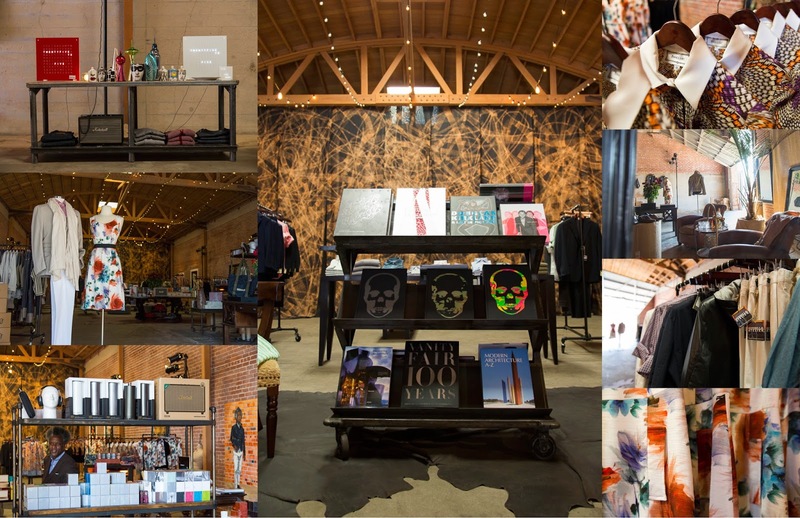 I thought I would check out the Arts District in Downtown LA and found Guerilla Atelier, an amazing luxury fashion Atelier. 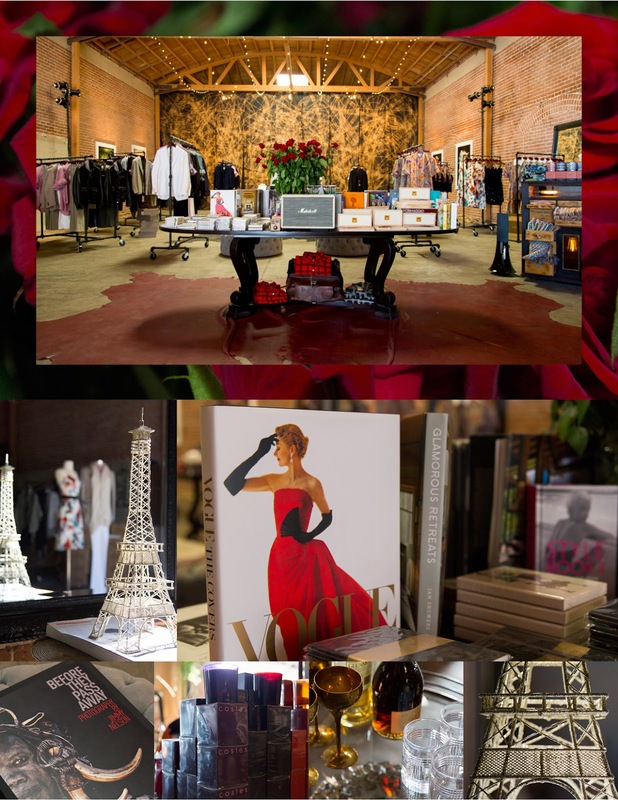 Carl Louisville, the founder, explained that he was inspired to mimics the shops of Paris in the 19th century and create a modern boutique style in DTLA. Carl explained that for 15 years, he managed Prada in Beverly Hills, where he was surrounded with a world of luxury and decided to experiment with a pop-up of his inspirational ideas on the weekends. So he made the decision to leave Prada and devote himself full-time to open Guerilla Atelier. Carl has really created an beautiful and inspirational environment of one of a kind specialty item…that likely will not be found anywhere else. If you have a chance take a look its a wonderful experience. 821 East 3rd Street; Downtown Arts District.